morning everyone! hope you are all slowly coming out of the chocolate coma from easter and are feeling full of the joys of spring. I know I am! 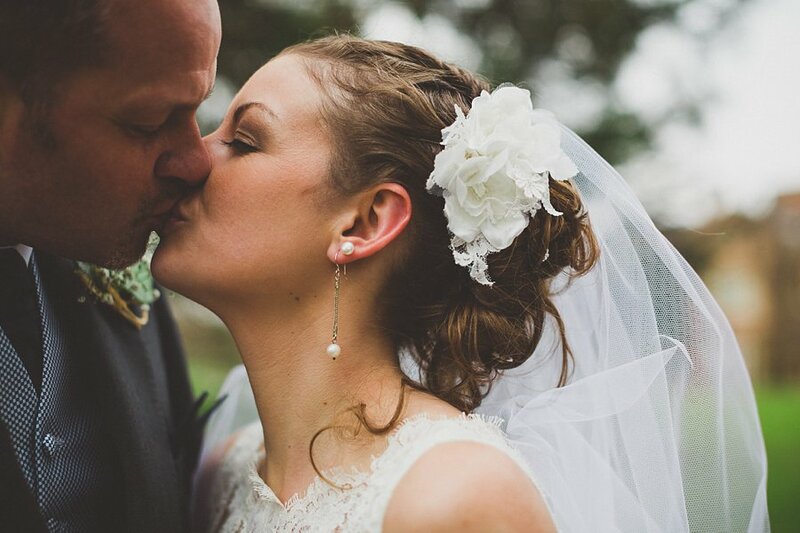 I wanted to show you a quick preview from Jodie and Dan’s wedding photography at Maunsel House from last weekend. 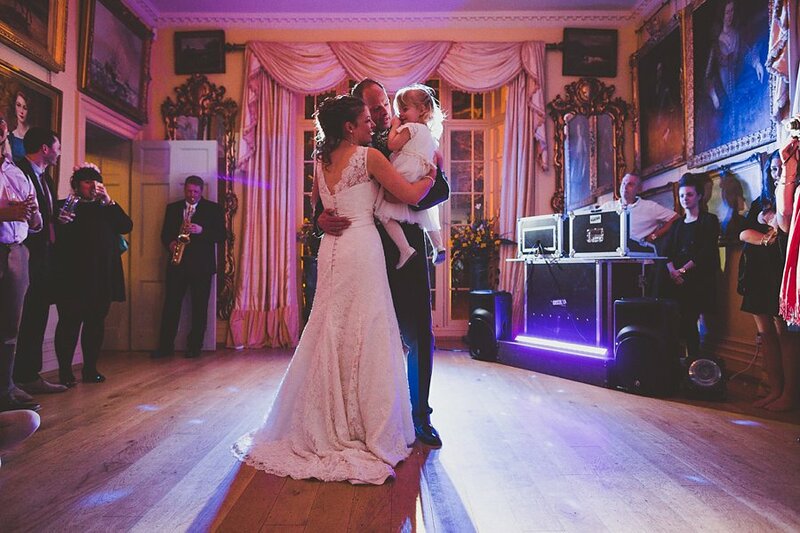 This was my first time photographing a wedding at Maunsel House and I absolutely loved it. What an amazing place, a treasure trove really. 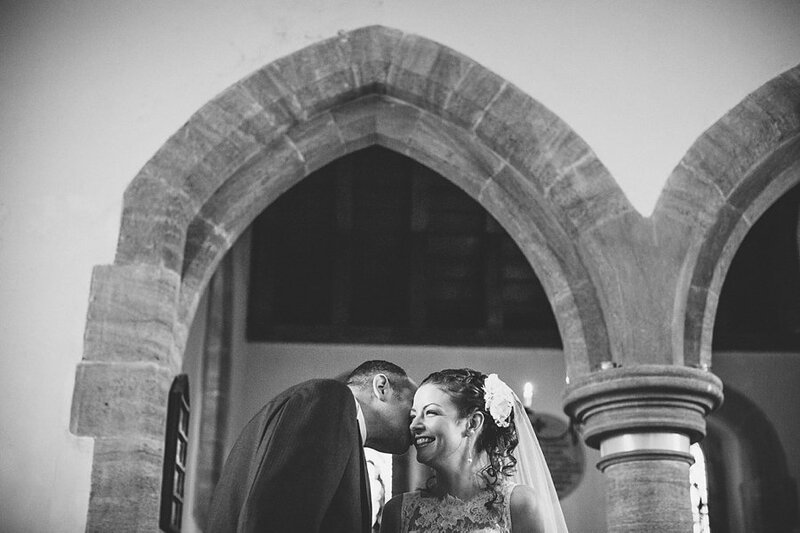 I had a lovely time with Jodie and Dan and all their friends and family. I also feel I should say a special thank you to Jodie for braving the below freezing temperatures for the portraits, you were a super star! Very nice preview – love the first frame also – nicely composed! 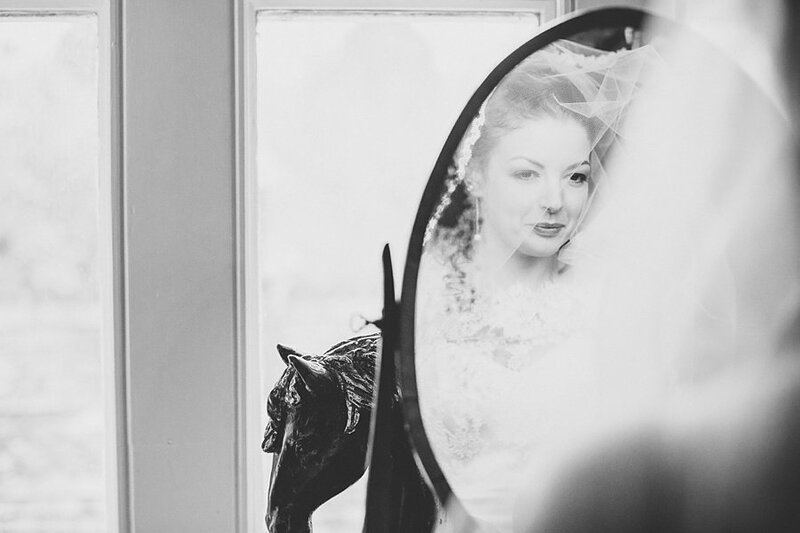 Love that first portrait of the Bride’s mirror reflection. Fantastic.